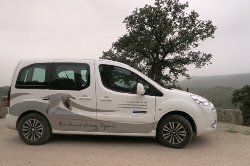 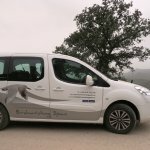 We organize birding and wildlife trips around Costa Blanca and the rest of Spain. 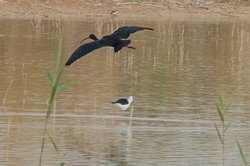 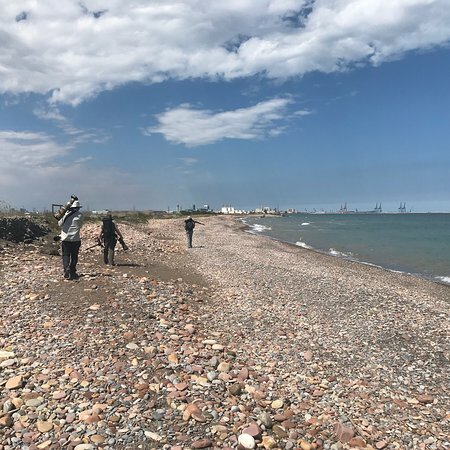 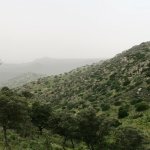 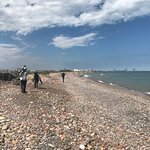 Our expert local guides are the best ornithologist and naturalist in the region and they will show you the stunning wildlife than can be found in the area. 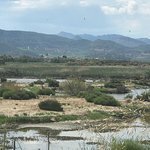 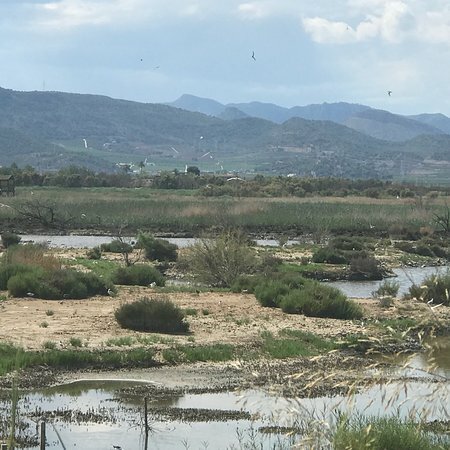 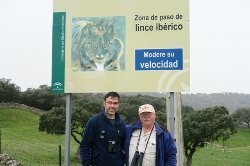 A superb day bird watching around the Pego area with Pau. 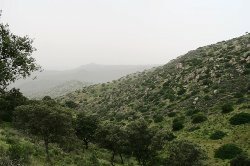 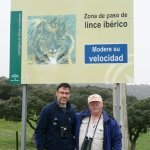 Thanks to his patience and great knowledge we saw many many new birds in both the 'marshes' area and in the hills above Pego. 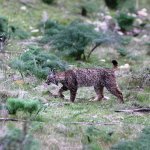 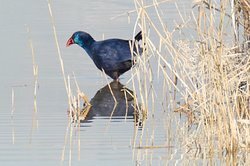 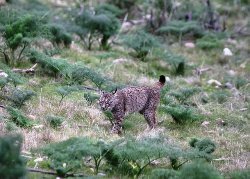 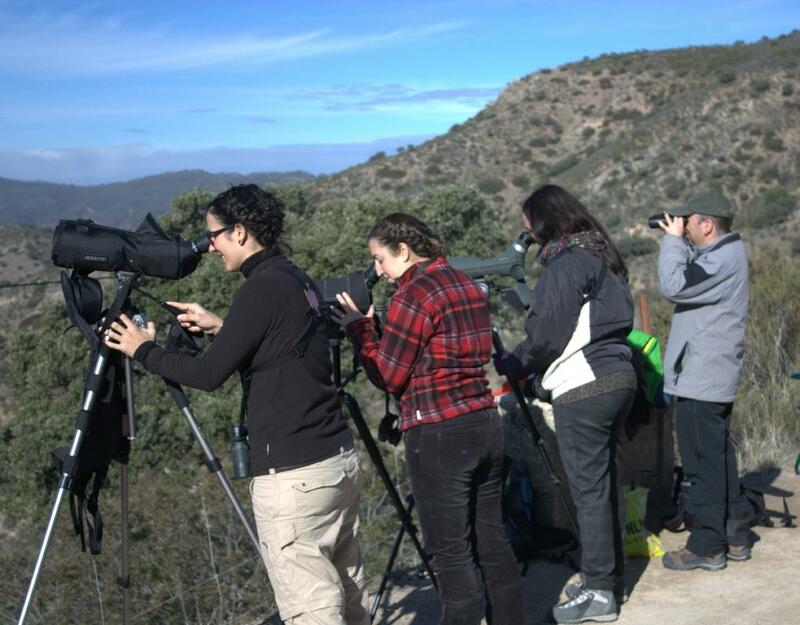 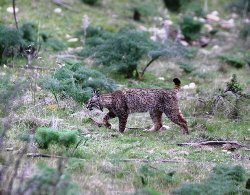 Get quick answers from Birdwatching Spain staff and past visitors.